Since 1948, the goal of Bushnell is to "broaden the horizons expanding prospects." 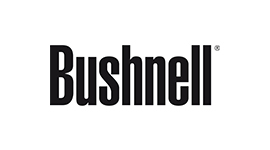 Thanks to a constant research and continuous innovation, Bushnell has become one of the largest manufacturers of worldwide optical instruments. 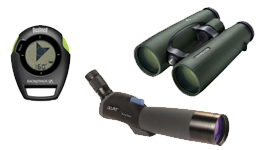 The range of products is from binoculars to telescopes, rangefinders from trail cameras, till instruments for golf. 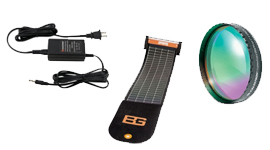 Outdoor sports instruments and technologies are suitable for every situation from spectator sports, nature study, hunting, fishing and birding to stargazing. 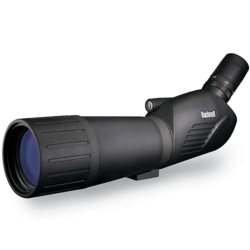 For over 60 years the binoculars Bushnell represent maximum optical performance: clarity and precision in any weather. 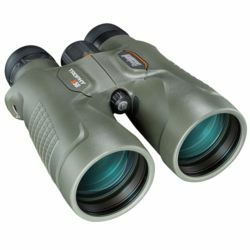 From binoculars for nature observation and marine binoculars specially designed to to hunt those designed to follow the big sporting events. The night vision Bushnell enjoying an outstanding optical clarity on the floor with beautiful lighting and a field of view that is not familiar with previous observing night wildlife exploring caves, or boat trips at night. 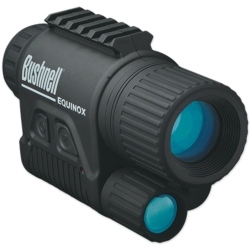 The Bushnell laser rangefinders provide the measurement of objects with unprecedented precision. 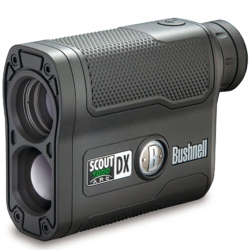 The functions implemented by Bushnell also allow to calculate the correct distance with the slope of the terrain and any obstacles present on the trajectory. 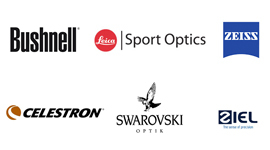 Bushnell is also leader in golf rangefinders. Brightness, clarity and completeness of the details. These are the Bushnell riflescopes, offering an impeccable chromatic dependability, ultra sharp images and excellent light transmission, even in low light conditions. 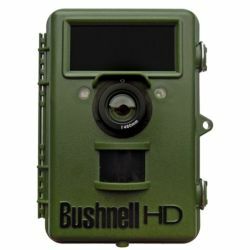 Bushnell trail cameras associated with the digital imaging technology for passive infrared sensors and offer the possibility to monitor forests and homes, 24 hours on 24, 7 days on 7. The built-in camera takes a picture as soon as it perceives a passage in the area of detection of the sensor. The photos or the videos, also at night, are saved on the SD card or sent via the internet. There is also the possibility of making recordings in timelapse.